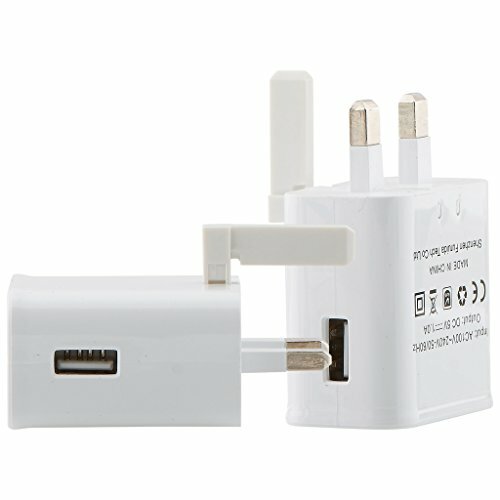 This charger is the latest addition to the new Type USB charging cables. This new version is compatible with the latest mobile phones including Samsung and LG. This cable is reversible cable allowing it to work in both ways. The cable will charge the phone efficiently and is ideal as an extra table should you requiring it for work off home premises. The combination of sturdy construction with a flexible jacket and a USB 3.1 Type C connector with molded strain relief provides a cable with reliable performance and long life.